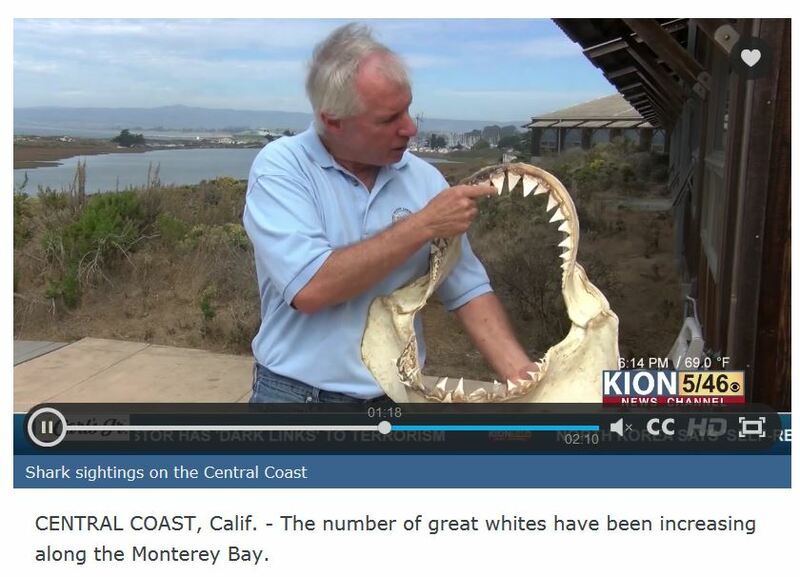 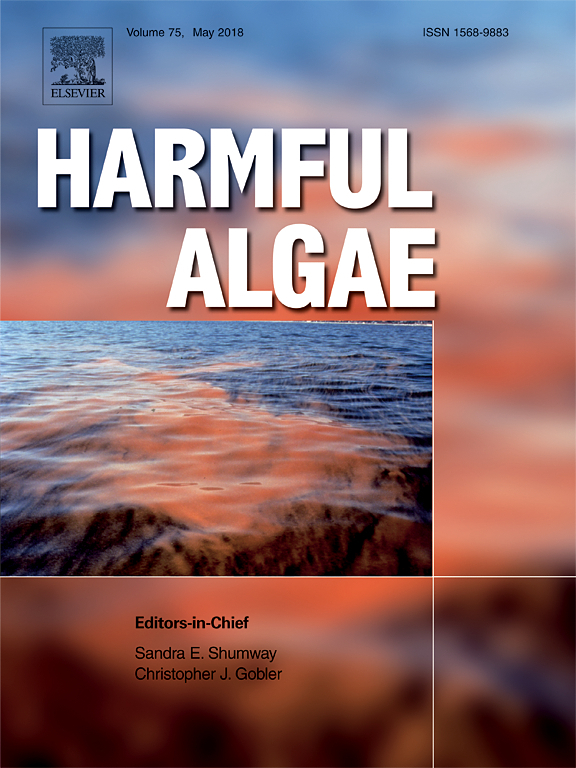 MLML's Kathleen Donahue was on ABC7 News this week, commenting on how marine life may be affected by the recent sewage spill into Monterey Bay. 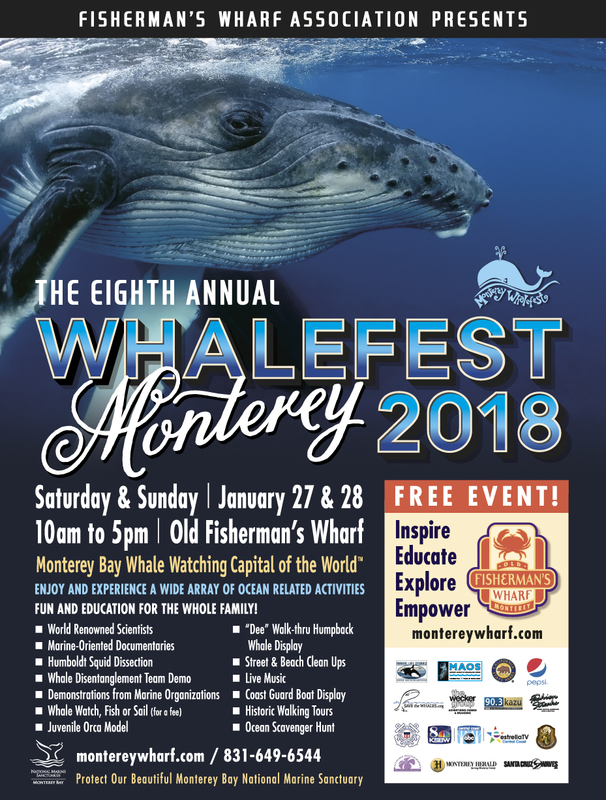 Join MLML at Whalefest Monterey January 27th and 28th! 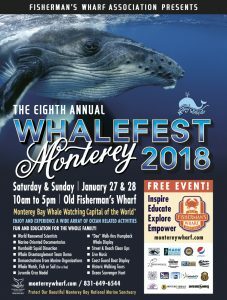 Dive into the 8th Annual Whalefest Monterey with us this weekend! 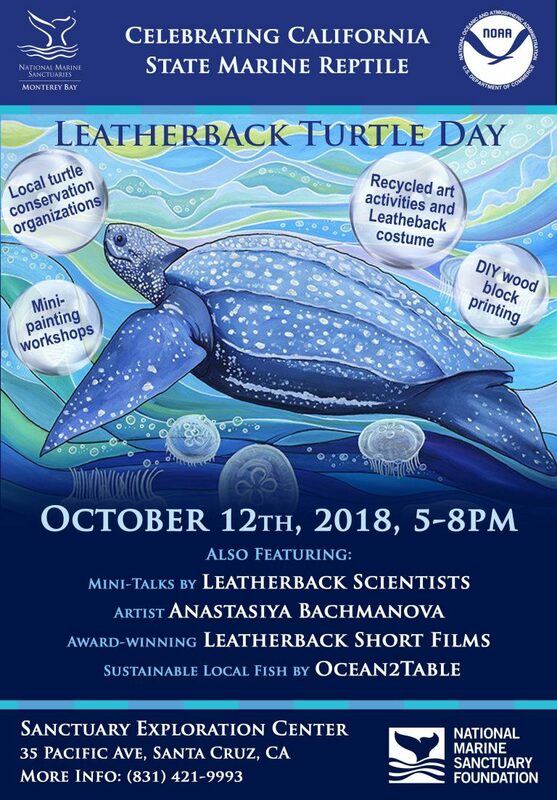 MLML students will be tabling all weekend with many specimens on hand from the Pacific Shark Research Center. 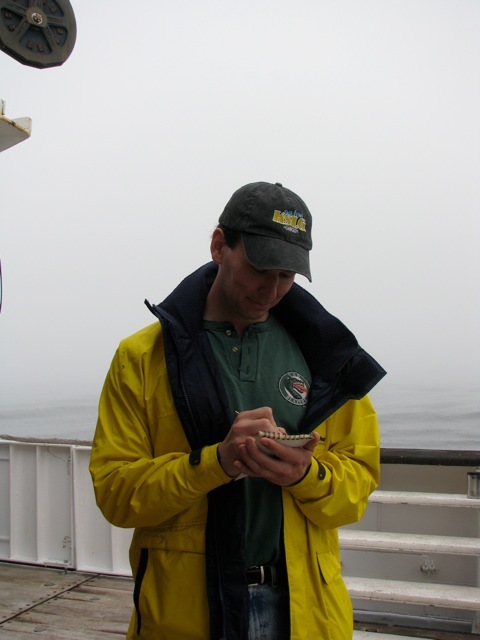 On Saturday at 2pm, our emeritus ichthyologist, Dr. Greg Cailliet, will be speaking in the Wharf Theater about Monterey's subtidal fishes. 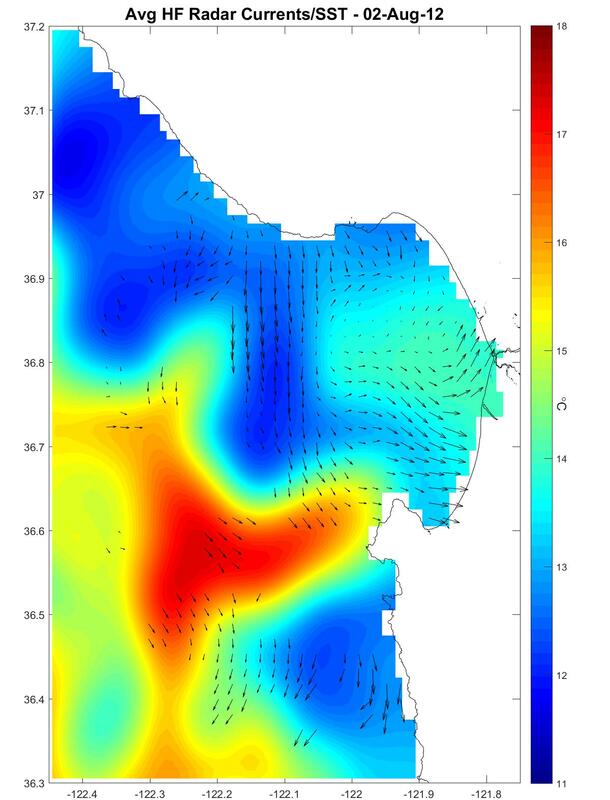 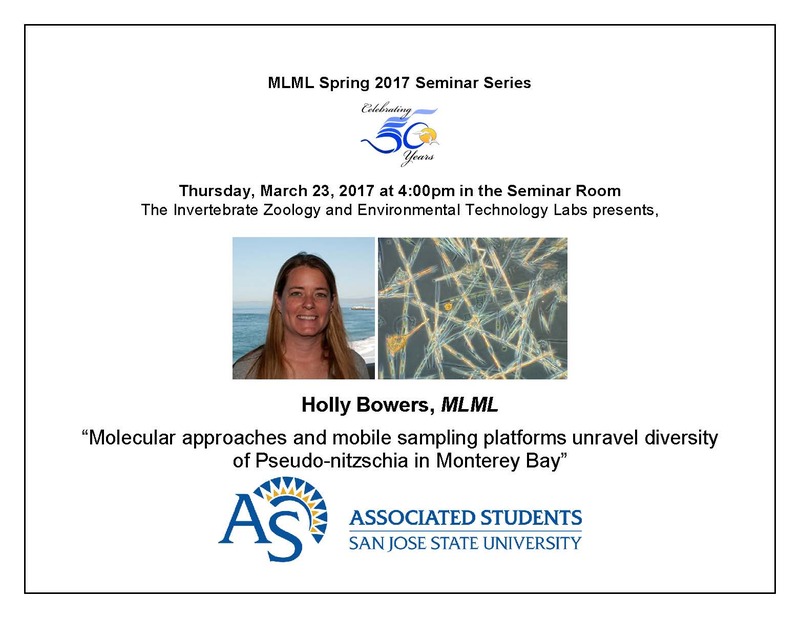 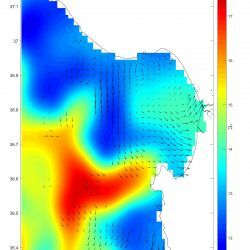 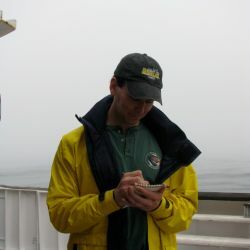 His talk is titled: "Below Pacific Tides - Fishes that live in Subtidal Habitats in Monterey Bay."